We are back in full swing! We are excited for our new and returning students! we are growing and we have an exciting year ahead of us! New weapons, forms, tournaments, demos, sash testing, seminars....STAY TUNED! NEW YEAR, NEW TAI CHI WEAPON - SPEAR! 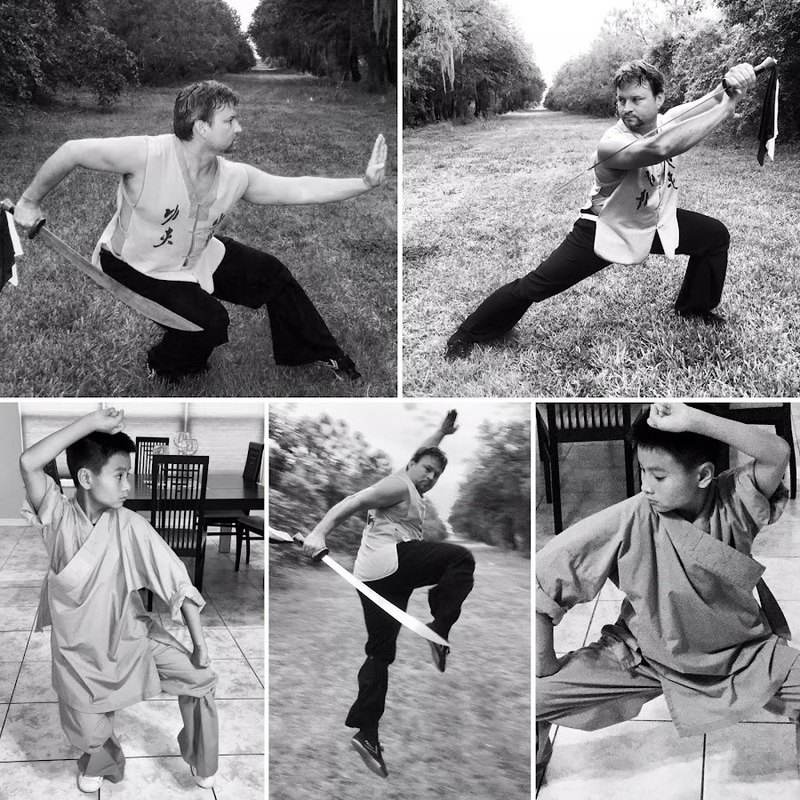 This year we are learning the 16 Yang Taiji Spear form! This is a fun, short and beautiful form! Our dear students are catching on real quick!